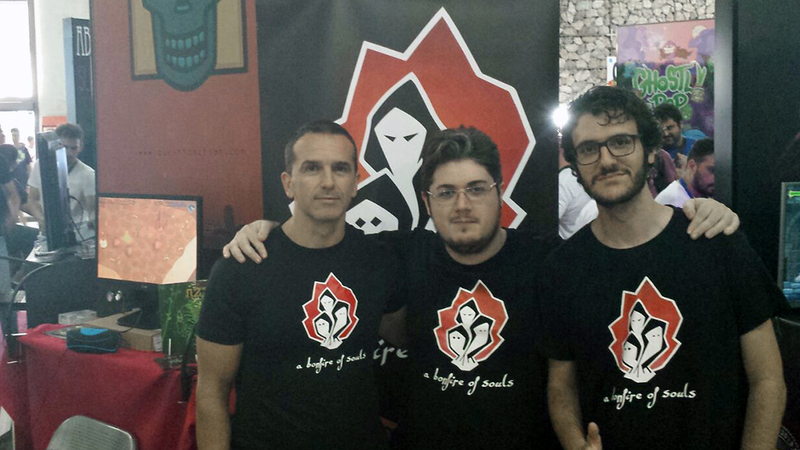 A BONFIRE OF SOULS is a young indie game studio based on Málaga (Spain). Their games focus on originality, immersion and narrative, creating exciting stories and gameplays. They also offer video game development workshops and talks. A BONFIRE OF SOULS was founded in 2016 by Álvaro Anaya, David Báez and Antonio Fernández. 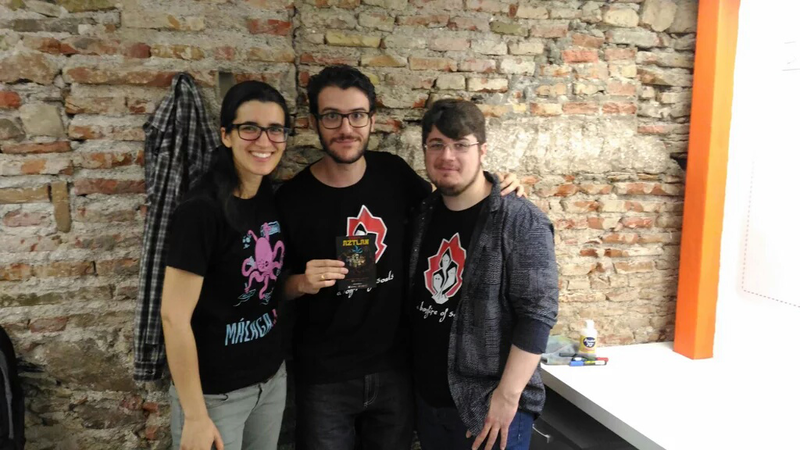 Álvaro and David studied the 'Master Degree on Video Game Development' at the University of Málaga (UMA) and, after complete it, they decided to found their own indie game studio. 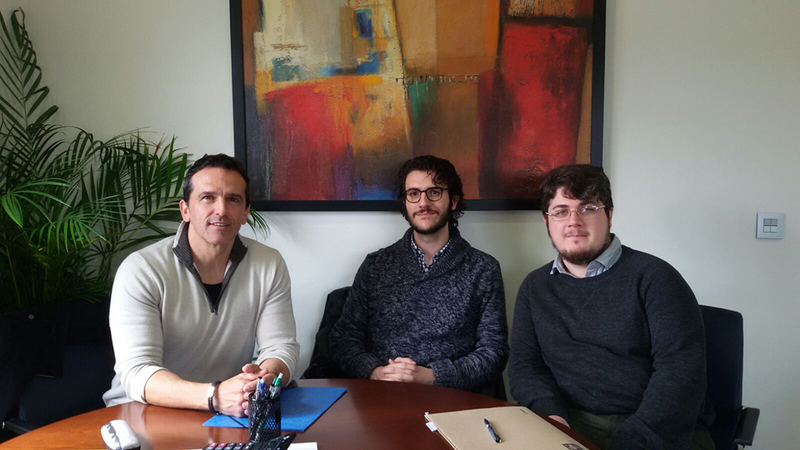 Their professor, Antonio, decided to support them and take part in this project. After founding A BONFIRE OF SOULS, they began to develop their first game: 'Quest to Aztlan', a RPG adventure for Android and iOS in which the player leads her own expedition to the lost city of Aztlan facing the dangerous monsters that protect the secrets of this ancient civilization. Now they are developing their second game, a terrorifing submarine experience for Virtual Reality devices. Meanwhile, they are teaching video game development workshops and colaborating on some research projects at the University of Málaga (UMA). There are far more images available for a bonfire of souls, but these are the ones we felt would be most useful to you. If you have specific requests, please do contact us! "Una nueva visión del mundo de los videojuegos [ESP]"
"La cantera de los creadores de videojuegos [ESP]"
"Videojuegos para un futuro [ESP]"
'A bonfire of souls' collaborates with the University of Málaga (UMA). www.mastervideojuegos.uma.es.